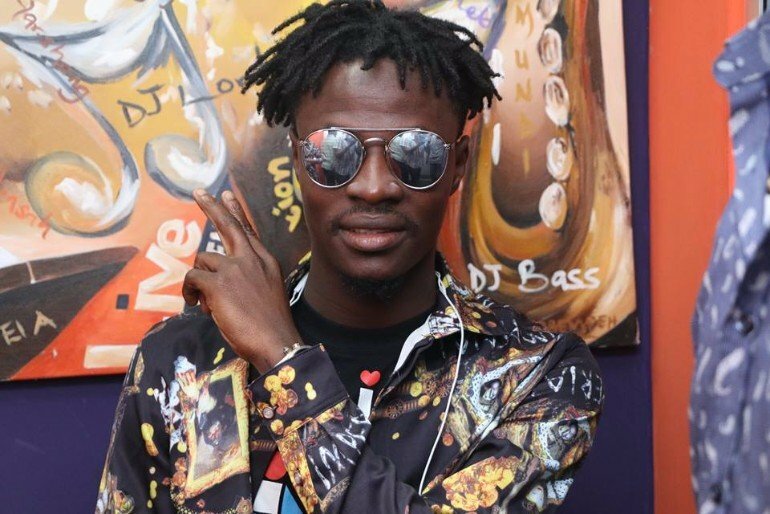 Musician Fancy Gadam says absolutely holds no grudge against Swedru-based artiste, Patapaa, now Patapeezy. The pride of the North in music said he is cool with the ‘One Corner’ hitmaker, asking, that reports that states otherwise should be ignored. The supposed feud between the two artiste dates back to the recently held Vodafone Ghana Music Awards(VGMAs). Fancy’s ‘Total Cheat’ song, which features Sarkodie emerged the ‘Most Popular Song of The Year’. He beat KIDI,Kuami Eugene,Shatta Wale, Joe Mettle, Captain Planet, Magnom, King Promise and Sarkodie to emerge winner. However, an angry Patapaa was caught on camera angrily storming out of the auditorium of the Conference Centre. This is due to his utmost disappointment at not winning in the category he had been highly tipped to. He also expressed his dissatisfaction in an interview with Joy FM’s MzGee. This didn’t go down well with the “Total cheat” hitmaker who told Joy News he won on merit urging all artistes to work harder to win awards. Reiterating his stance, Fancy Gadam told Doreen Avio he holds no grudge against Patapaa. Adding that he won’t be surprised if the Swedru based artiste joins him on stage one of these days. Fancy Gadam, born Mujahid Ahmed Bello, is an afropop, dancehall and reggae, who hails from the Northern Region.